James commenced his pupillage in October 2018 and is currently under the supervision of Anu Mohindru. 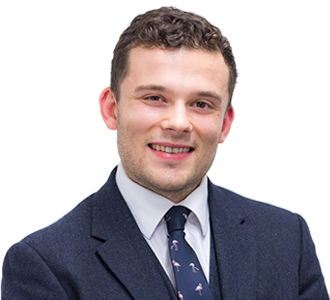 Prior to starting pupillage at Foundry, James worked as a criminal defence paralegal at leading firm Hickman and Rose. He assisted partners and associates in a range of cases involving allegations of violence, dishonesty, harassment, perverting the course of justice and sexual offending (both current and historical). James gained invaluable experience and knowledge at all stages of criminal process from early stages of investigation through to appeal and other post-conviction/acquittal matters. Whilst undertaking his legal studies James represented excluded children and their parents in school exclusion proceedings as a Communities Empowerment Network advocate. This involved both written and oral appeals, and James had a good degree of success in overturning decisions. James also taught debating to inmates in a number of prisons across London as a Vocalise mentor and gained experience supporting vulnerable/intimidated witnesses at Sheffield Crown Court as a Witness Service volunteer.